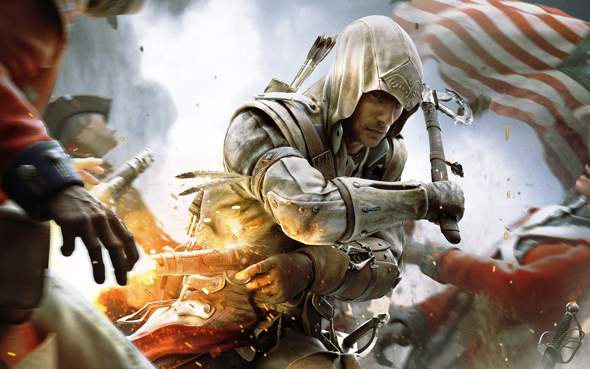 Ubisoft is going to gladden Assassin’s Creed 3 fans with new upcoming DLC. The second Assassin’s Creed 3 DLC – The Battle Hardened Pack – will be oriented on multiplayer mode and is scheduled for the next days. However its announcement was hidden from the official site, but we still hope, that new downloadable content will be released very soon. In new Assassin’s Creed 3 DLC we will meet three new characters: Governor, Highlander and Coyote Man and also will be able to explore three new maps. The first one – Saint-Pierre offers bright and rich tropical area. The second map is a stronghold of Fort St-Mathieu with very gloomy atmosphere. And the third one is Charleston – the city near Boston and the center of war. The second Assassin’s Creed 3 DLC will cost about $10, but if you already have Season Pass, then you will be able to download it for free. And we’d like to remind about other Assassin’s Creed 3 DLC – The Hidden Secrets Pack and The Tyranny of King Washington. If you want to be in touch with Assassin’s Creed 3 DLCs and news, follow our posts and subscribe to our Facebook community and YouTube channel. 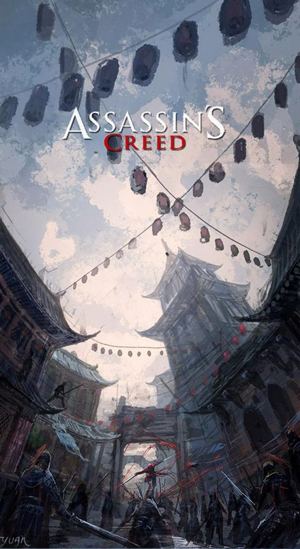 And for those, who are already waiting for the Assassin’s Creed 4 game, we prepared beautiful fan art about adventures of assassin in China. How do you like it? 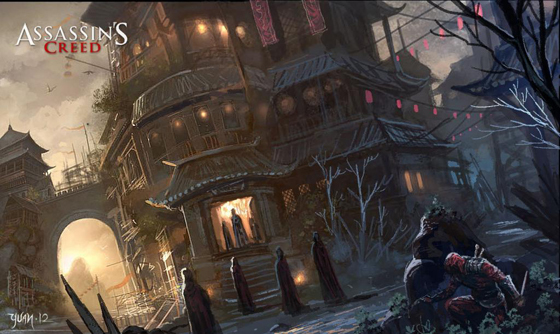 Where do you think the next Assassin’s Creed game will take place? We appreciate your answers in the comments below.